Able Distributors is excited to announce a pair of free NTI training courses for later this month. 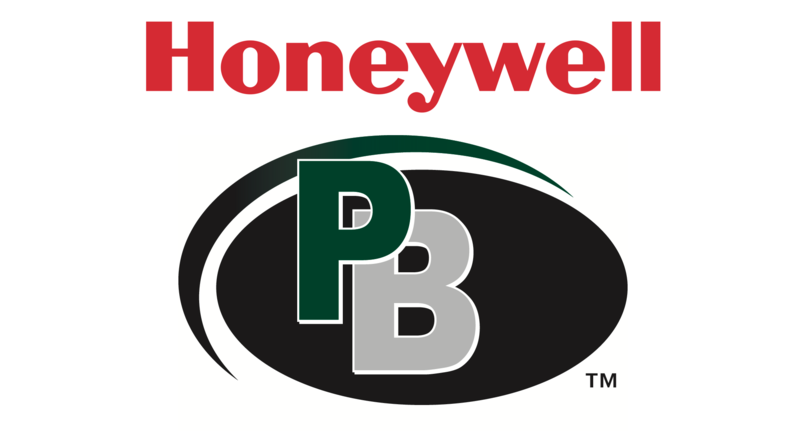 Honeywell Training Classes Coming to a Branch Near You! 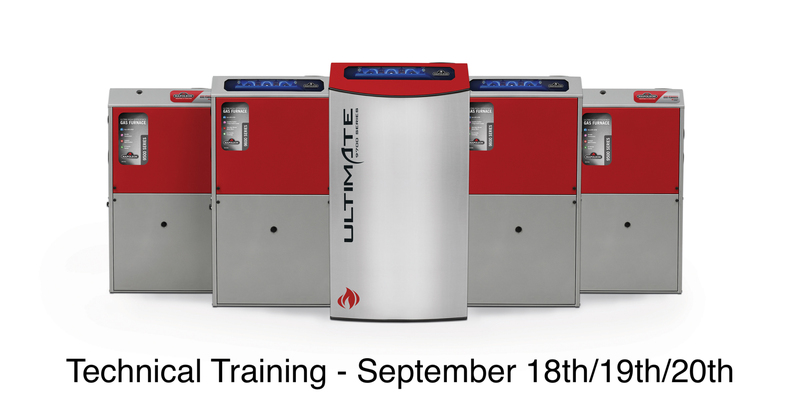 We’re hosting three free NTI training sessions in August!